Aldeburgh Tennis Club is situated off Park Road. There are four championship standard courts. Two are floodlit and play is possible throughout the year. Season tickets are available for members but non-members and visitors are welcome to use the courts on a pay-as-you-play basis. Full year membership rates are £50 for adults, students £25 (must be in full-time education) and juniors (7-14 years) £15. Adult club sessions (members only) are on Thursday evening between 5pm and 8pm and Sunday morning between 10am and 12noon. 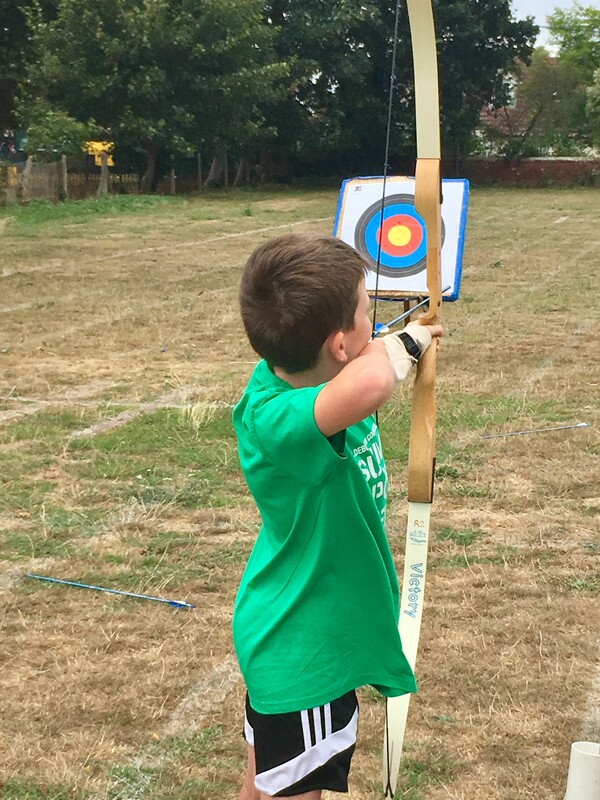 Junior coaching sessions are available between 9.00am and 9.45am (five-to-seven year olds) and 9.45am and 10.30am (eight-to-14-year olds) on Saturdays. The courts are available for use by the public on a pay-and-play basis, at an hourly rate of £2.50 for adults and £1 for children per person. Payment can be made into the honesty box underneath the sign at the entrance to the courts. There is no booking and it is first come, first served, but play is limited to one hour when the courts are busy. Please avoid Thursdays 5-8pm and Sundays 10am-1pm as the Tennis Club has priority at these times. The club holds tournaments, inter-club friendly matches and a number of social and fund raising events. There are a few basic rules: non-members must pay before playing, play is at your own risk, correct footwear must be worn, one-hour maximum play if courts are busy, lower nets after play, no bad language or aggressive play, no football or other ball games on the courts and no bikes or scooters. Aldeburgh has a thriving Bowls Club. Situated next to the town's tennis courts (between Jubilee Walk and Park Road), the club is open between early-April and mid-September. Membership is £35 a year, but you can pay-as-you-play for £2.50 a session. Members days are Tuesday, Thursday and Sunday afternoons, league dates are Monday and Wednesday evenings. Equipment can be borrowed by arrangement and the club offers two free taster sessions for people thinking about becoming members. King’s Field is the largest recreational area in the town. Situated between the Community Centre and the Fire station, the area has an outdoor gym, play equipment for juniors and an enclosed playground area for toddlers. It is also the starting point for a picturesque ramble along Jubilee Walk, past the town’s allotments and out on to the marshes and the river wall. Public lavatories are situated next to the Community Centre. For the latest film listings and News, click here to go to the Aldeburgh Cinema website. 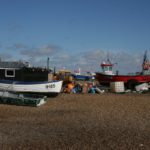 Make a note in your diary for the annual Aldeburgh Documentary Festival, which starts on 3rd November and runs until 5th November. Click here for more information. 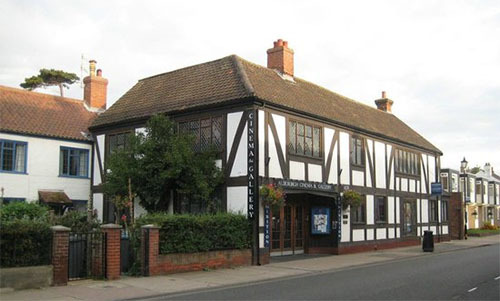 Aldeburgh Cinema is the home of the town's Visitor Information Centre. The service features an interactive terminal for visitors to use to access key tourist information websites. Cinema staff and volunteers will be on hand to help with questions. The cinema will be open from 10am to 5pm-6pm (depending on the time of the year) to cater for extra visitors and customers. 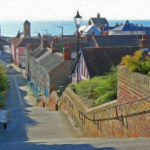 Aldeburgh’s Jubilee Hall has a full programme of events to amuse and entertain.  Aldeburgh Gardening Club meets on the second Tuesday of the month at 7.30pm in Aldeburgh Church Hall on Victoria Road. Entrance is free for members and £2 for guests. To join the club, phone Barbara Prodger on 01728 454539 or just pop into one of the meetings. 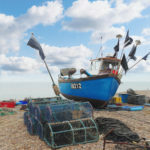 Aldeburgh Photography Group is a friendly, independent group of photographers. Our members are of mixed levels of experience and we welcome photographers of all ages and abilities. Our aim is to help our members to develop their photographic talents so that they can get more out of their interest in photography.